Today’s complex and rapidly changing health care environment demands exceptional doctoral-prepared nurses with the clinical, organizational, and leadership expertise to enhance nursing practice and improve patient outcomes. Washburn's Doctor of Nursing Practice degree program offers a strong focus on entrepreneurship. It is the first DNP program in the United States to offer students enrollment in Master of Business Administration courses as part of the DNP curriculum. With a strong emphasis on entrepreneurship, the DNP graduate is able to blend advance practice knowledge and skills with strong business acumen. At a time of great change within the health care system, graduates of the Washburn DNP program will have the skills necessary to thrive in a rapid-paced health care environment. 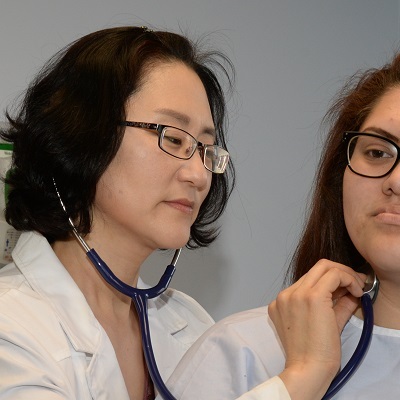 Whether you are soon to graduate with your BSN, or have been practicing as a BSN prepared RN for many years, the BSN to DNP program is the pathway to the future of advanced practice nursing. The program is designed to meet the needs of the working RN. 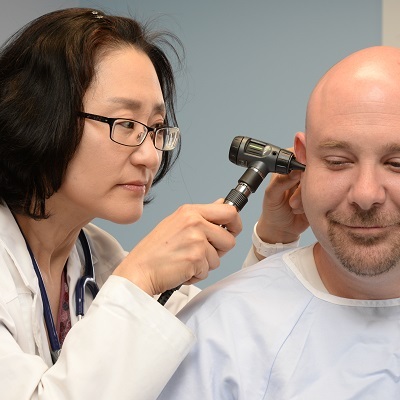 Depending on the specialty area chosen the program is 70 to 76 credit hours which includes a minimum of 1000 clock hours of direct patient care. Students in this program are required to attend three on campus experiences each academic year. This program is for APRNs who are licensed in their state of residence and nationally certified as a Family Nurse Practitioner, Adult Nurse Practitioner, Adult/Gerontology Nurse Practitioner, Pediatric Nurse Practitioner, or Psychiatric Mental Health Nurse Practitioner. If you are not seeking a second certification the program is 44 credit hours. For those seeking a second certification, an additional 6-16 credit hours is required depending on the specialty chosen. 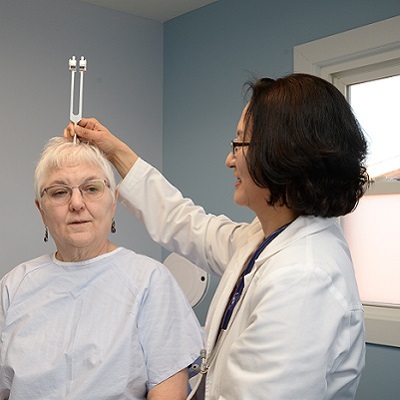 Clinical experiences are individually determined to add breadth and depth to your advanced practice (with a minimum of 525 clock hours of direct patient care). This program is for masters prepared nurses who are not licensed as an APRN-NP in their state of residence. This program is 66-72 credit hours depending on the specialty chosen with a minimum of 1000 clock hours of direct patient care. 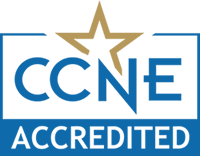 The baccalaureate degree program in nursing, master’s degree program in nursing, Doctor of Nursing Practice program and post-graduate APRN certificate program at Washburn University are accredited by the Commission on Collegiate Nursing Education, (http://www.ccneaccreditation.org). Washburn University – School of Nursing is committed to implement the Quality Matters Standards for the design of online courses, and we are systematically building and evaluating our courses based on these rigorous, research-based standards. 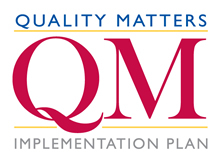 The Quality Matters Standards assure that the online components of these courses promote learner engagement and provide students with all the tools and information they need to be successful learners. More information regarding Quality Matters may be found at the link below.